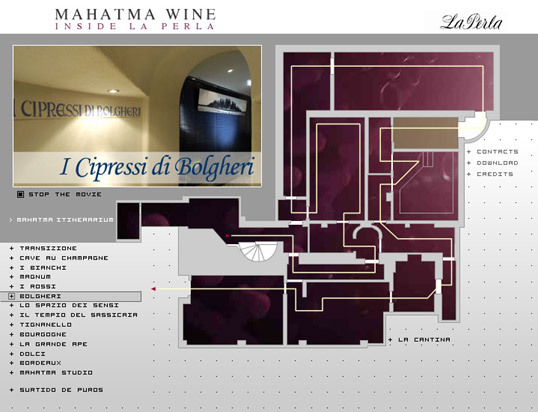 The famous hotel-restaurant La Perla in Corvara, has a beautiful and “particular” winery. 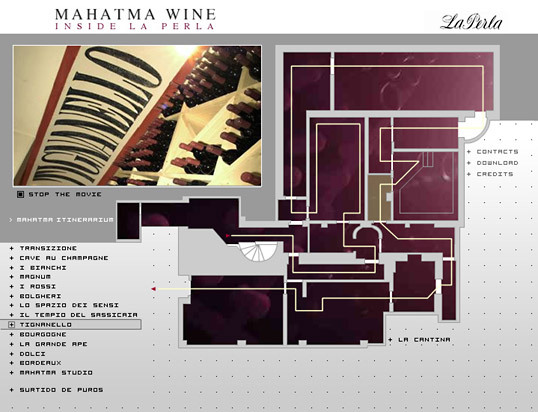 This winery is equipped with excellent and expensive wines, among them the Sassicaia. Is dedicated to him a veritable altar of worship. In ollaboration with ​​Lagos Design Studio. Site and its strategy communication , assembly and testing online. 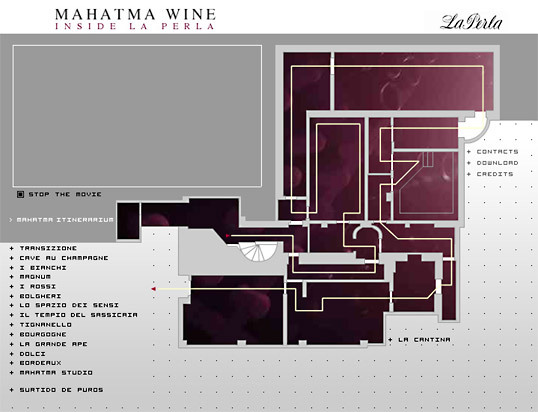 We have created the winery site, combined with the movies that manage to evoke the feelings and the vagaries associated with this “special” place for luxury wines.